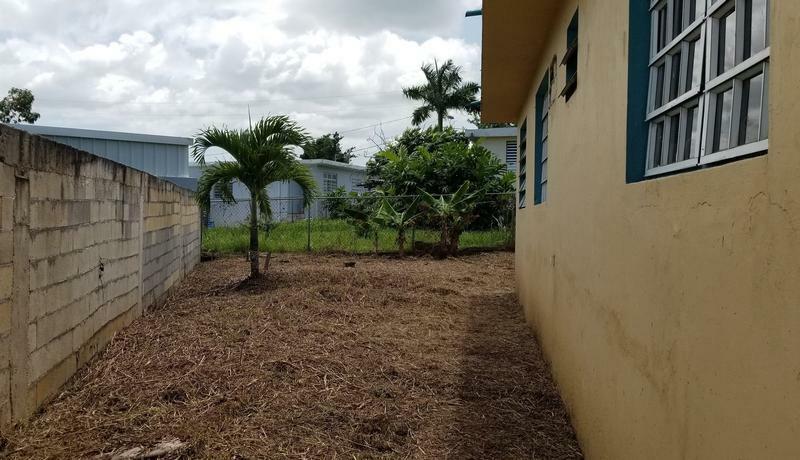 Alert me about homes in Toa Alta, PR. 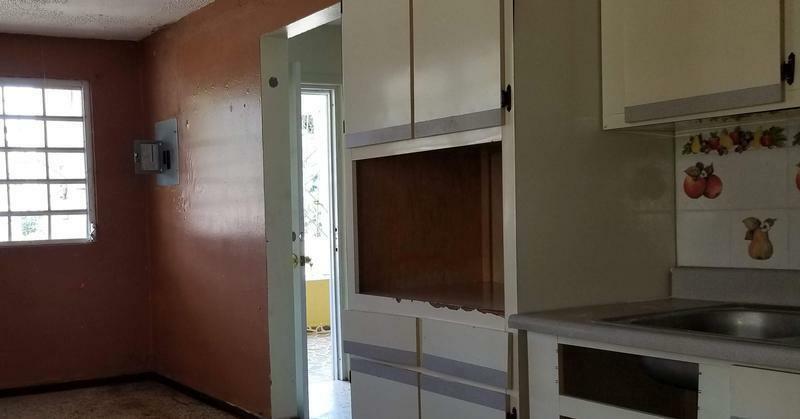 3 Beds | 1 Bath | 922 sq. ft.
FANNIE MAE P180490 Property located in Pinas ward at the municipality of Toa Alta, Lot 8 and the distribution consist of 3 bedroom and 1 bath, 525 square meters of land and 850 square feet of construction. please fell free to contact us as your easier convenience.